Recreational Vehicles Motorhomes For Sale. Camper Vans Dealer. Travel Industry Concept. Banque D'Images Et Photos Libres De Droits. Image 90028369. 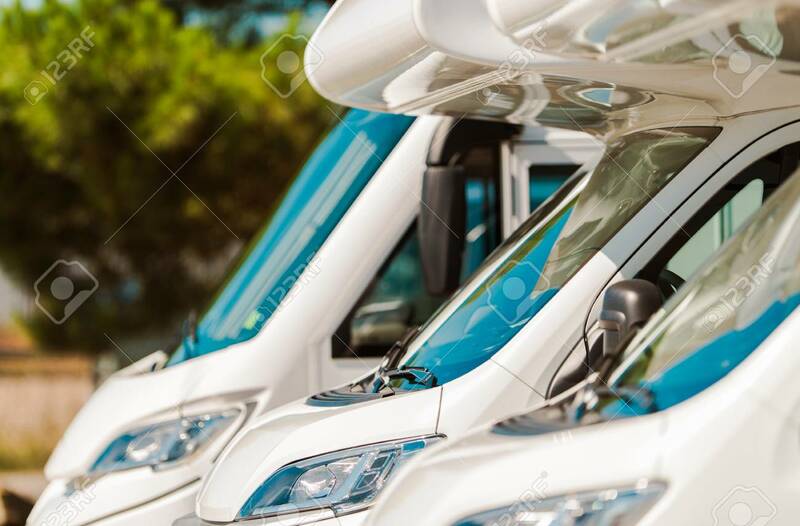 Banque d'images - Recreational Vehicles Motorhomes For Sale. Camper Vans Dealer. Travel Industry Concept. Recreational Vehicles Motorhomes For Sale. Camper Vans Dealer. Travel Industry Concept.